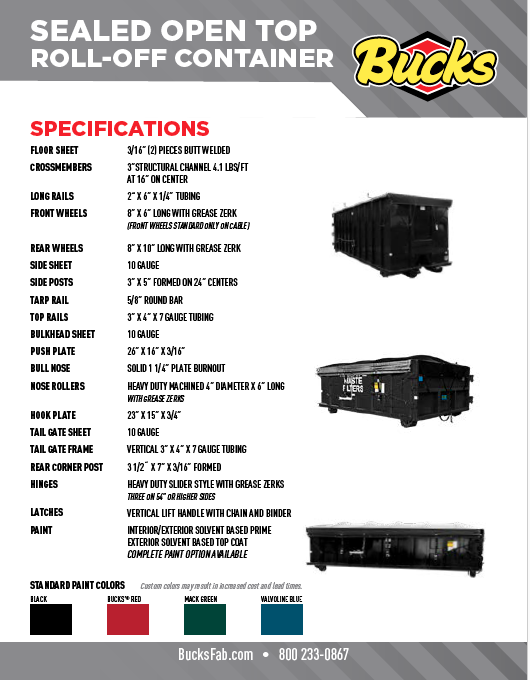 Our Sealed and Sludge containers offer you the advantage of being able to haul "wet" loads without the danger of spilling or leaking any fluids or contaminants. Our gates are sealed and tested before it leaves the facility. 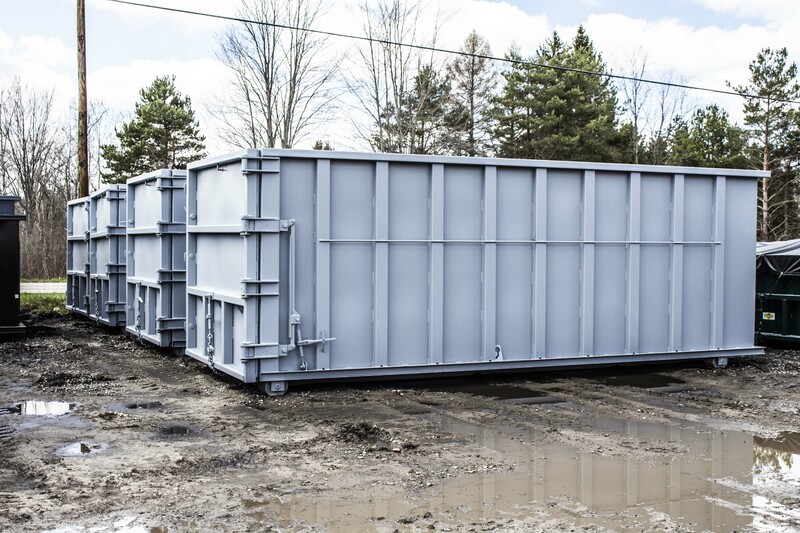 Available in rectangular and tub style, Sealed and Sludge containers can be made for cable or hooklift trucks. 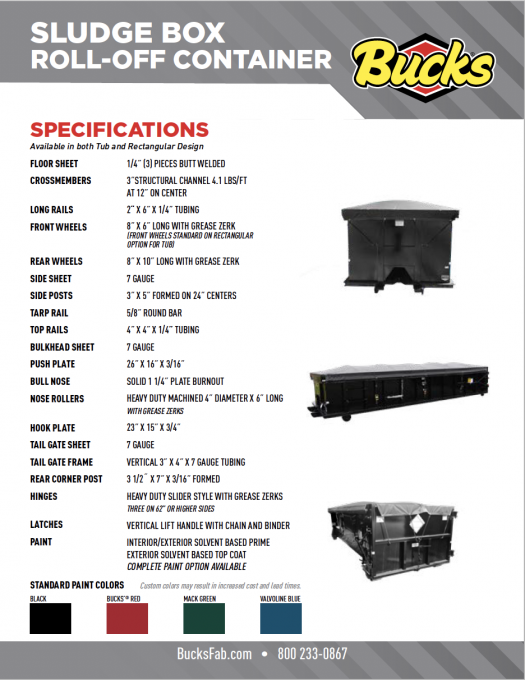 With greater restrictions in the scrap and waste hauling industries, sealed tailgates are becoming more popular. Our tested gates ensure your material stays inside the container until you are ready to dump. The option for a side-roll tarp system can help keep liquids in and unwanted materials out.